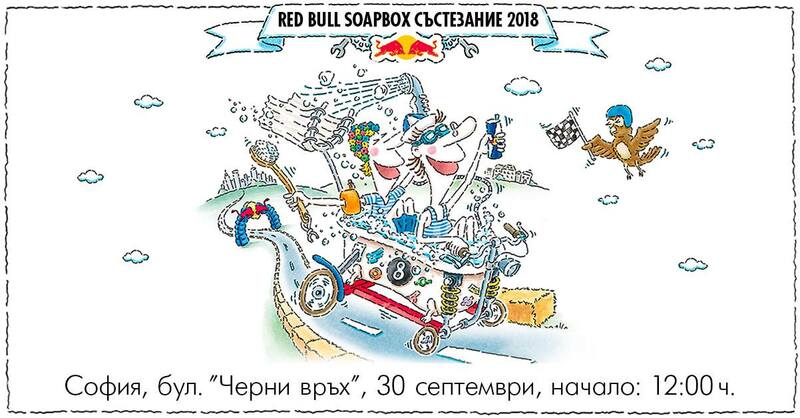 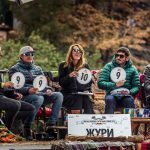 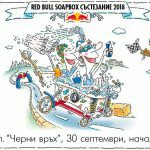 Soap Box is an epic event tradition for Red Bull and took place for second time in Sofia Downtown area. 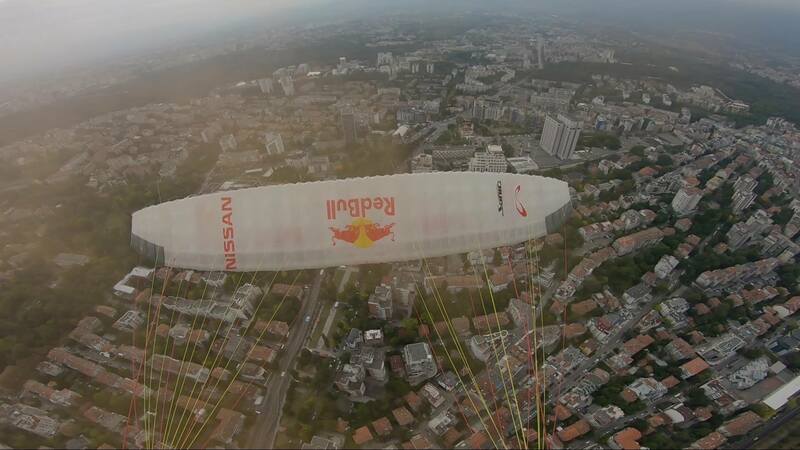 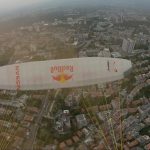 Veso was invited again to be jury but this time he arrive from the sky after performing an acro show. 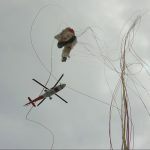 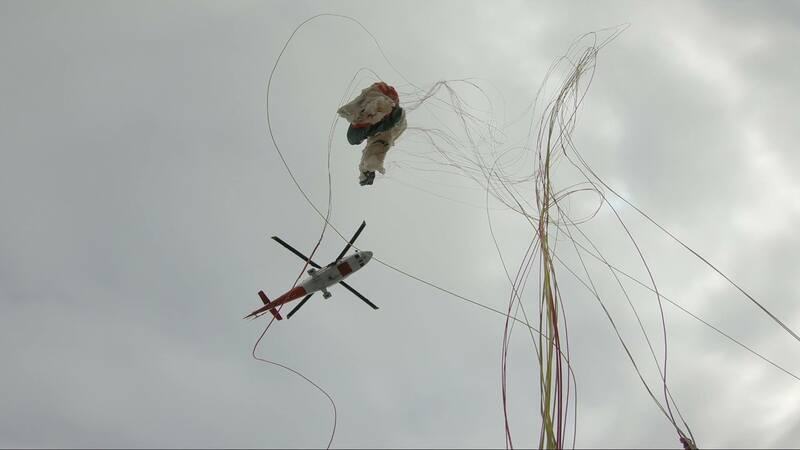 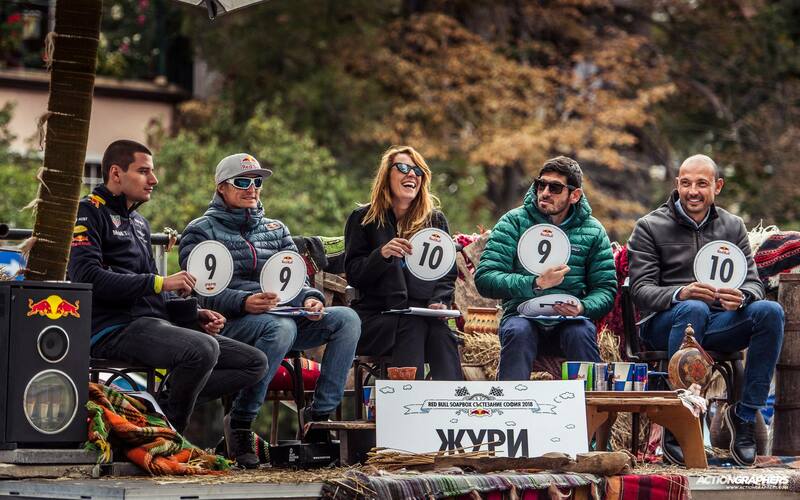 Thanks Redbull manager Iva Lefterova and Heli Air who organized the helicopter drop he could jump over down town in quite windy conditions but still manage do land near by the event and jin the jury.